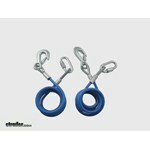 Get the strength of steel and the security of spring-loaded clasps with this pair of vinyl-coated safety cables. 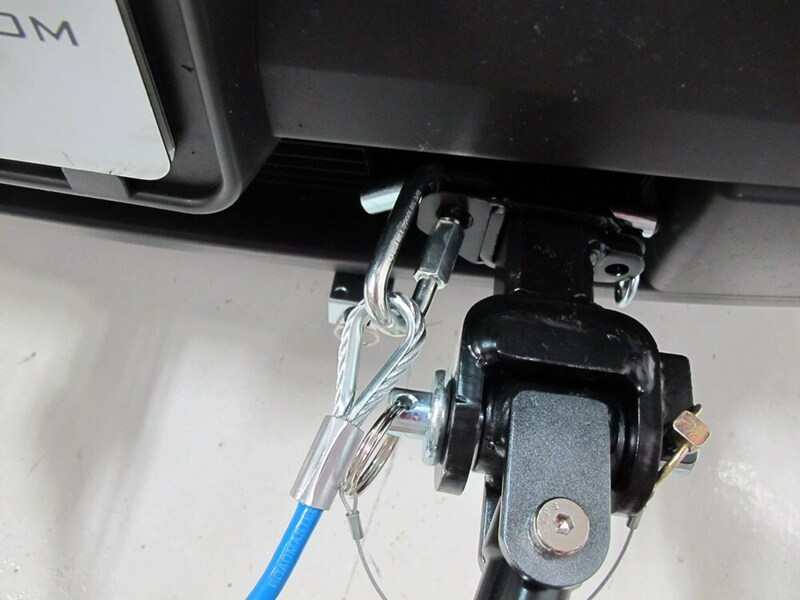 Each cable features a spring hook on one end and a quick-link on the other. 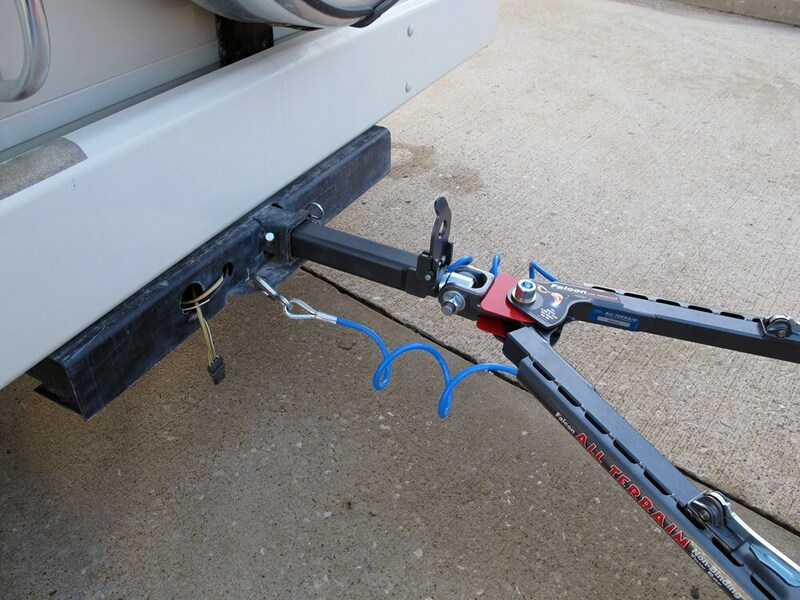 Lowest Prices for the best safety chains and cables from Roadmaster. 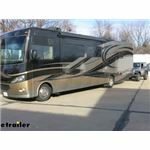 RoadMaster 68" Single Hook, Coiled Safety Cables - 6,000 lbs part number RM-643 can be ordered online at etrailer.com or call 800-298-8924 for expert service. Get the strength of steel and the security of spring-loaded clasps with this pair of vinyl-coated safety cables. 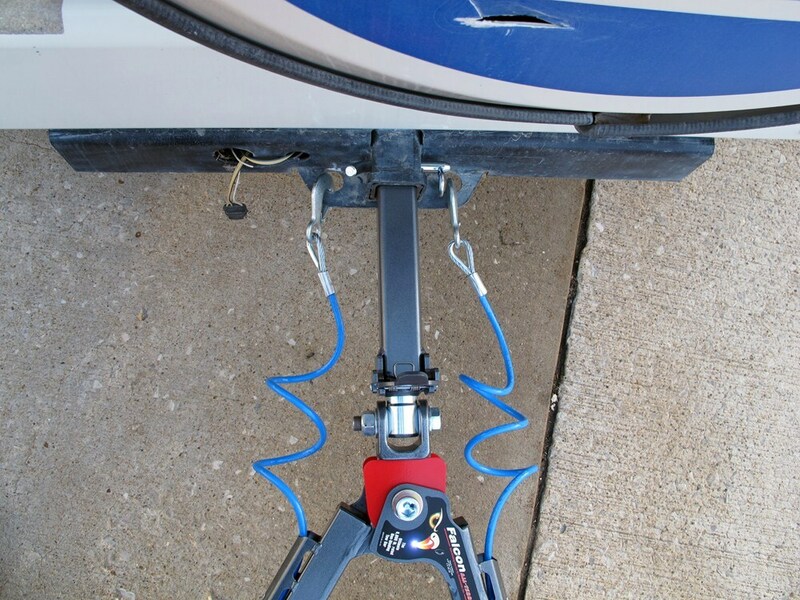 Each cable features a spring hook on one end and a quick-link on the other. 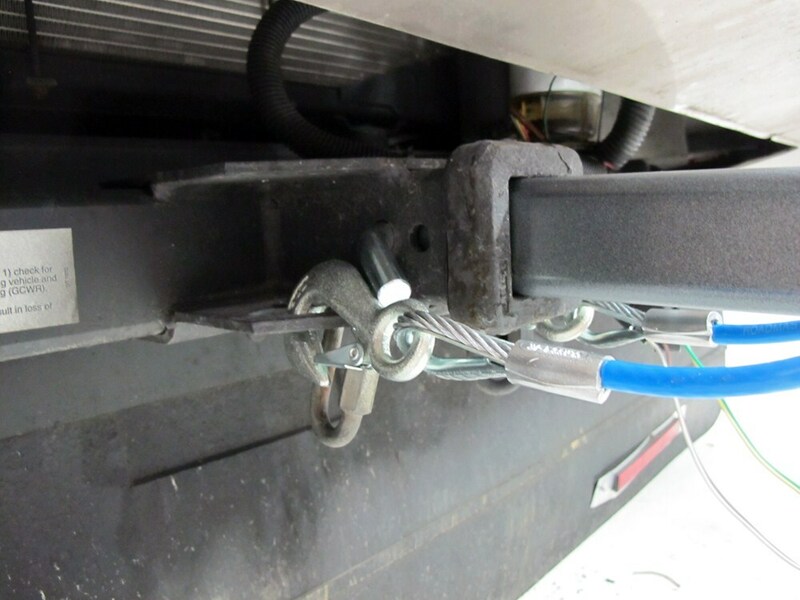 Required in most states, safety cables act as a backup if your trailer becomes separated from your vehicle. Each coiled, nylon-coated steel cable has a corrosion-resistant S-hook with wire keeper on one end and a loop on the other. 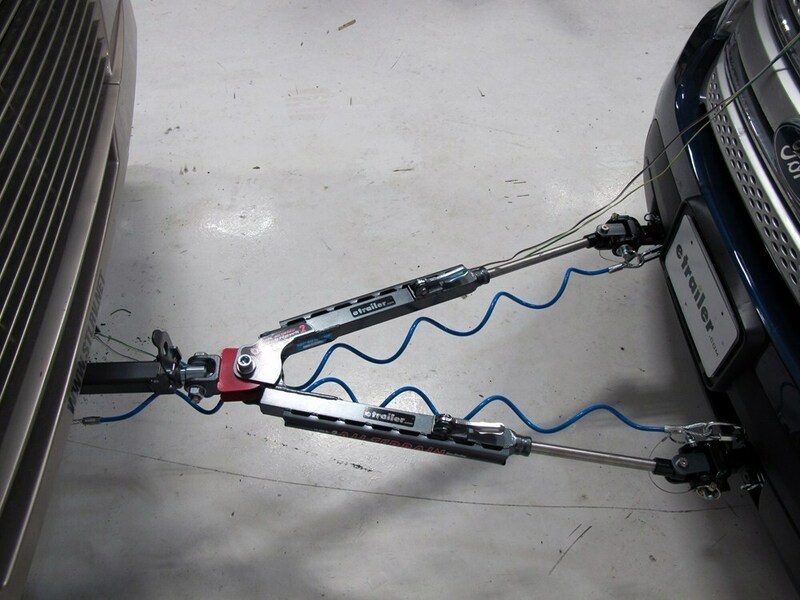 Required in most states, safety cables add a little extra assurance that your towed vehicle won't become a runaway vehicle if breakaway occurs. 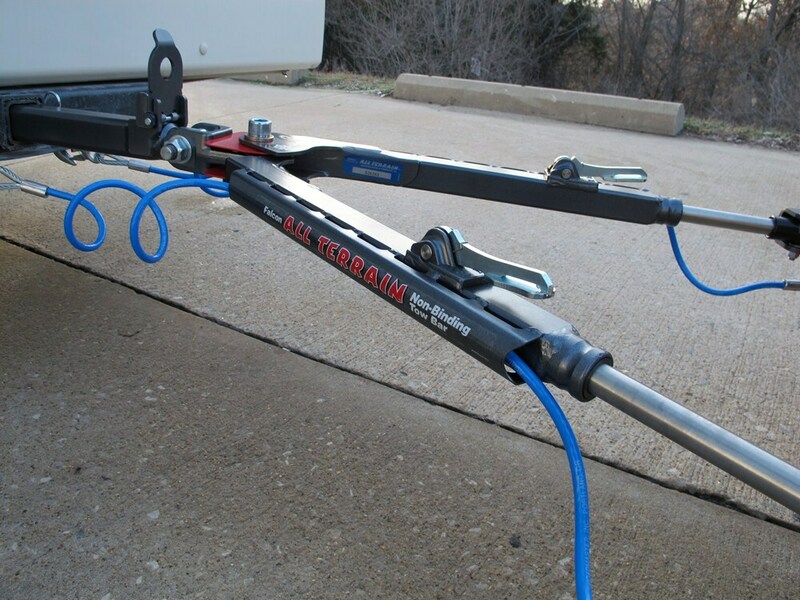 Aircraft-grade steel ensures strength, and plastic coating keeps cable from scratching your tow bar. 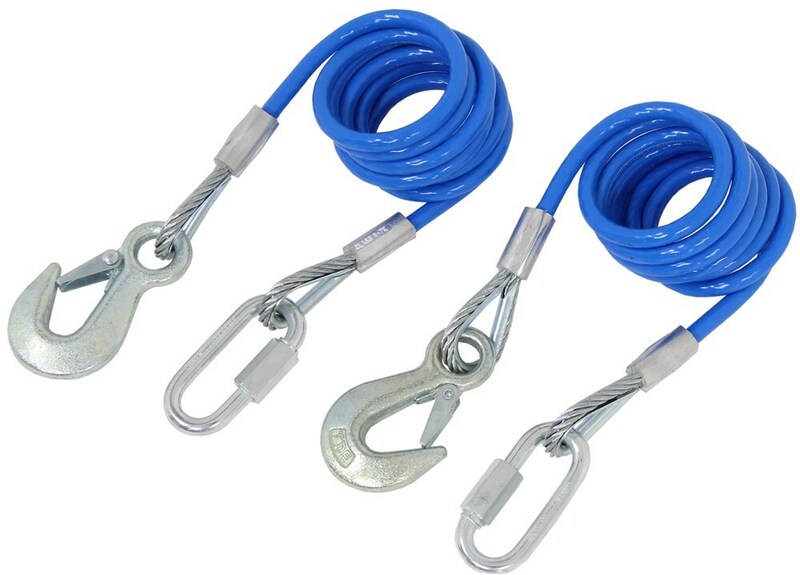 40" Vinyl Coated Safety Cables with Clevis Hook (Qty. 2) by Dutton-Lainson, 6,500 lbs. Today we're going to b reviewing part number RM-643. 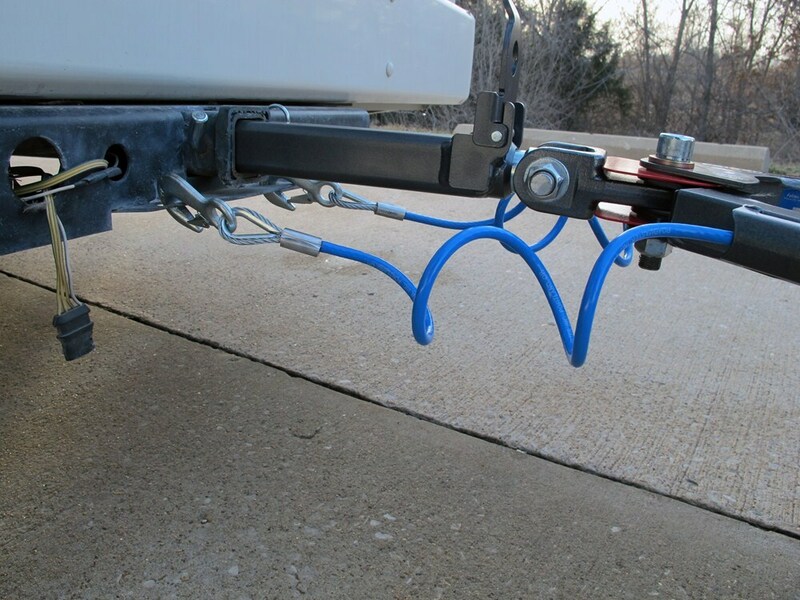 These are the RoadMaster 68" Single Hook, Coiled Safety Cables. They're going to have a capacity of 6,000 lbs. 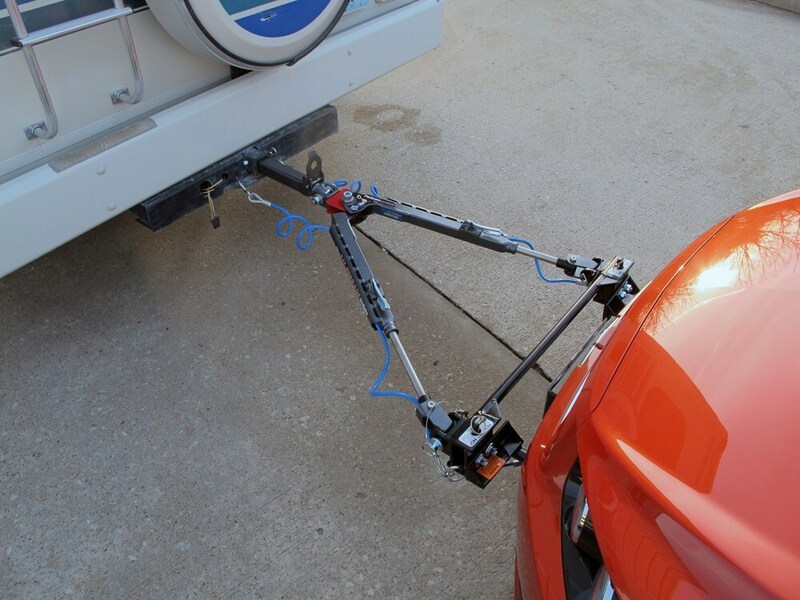 They're going to offer extra security for you tow system. The cable is made from a aircraft-type, galvanized steel construction that's going to offer a superior strength. 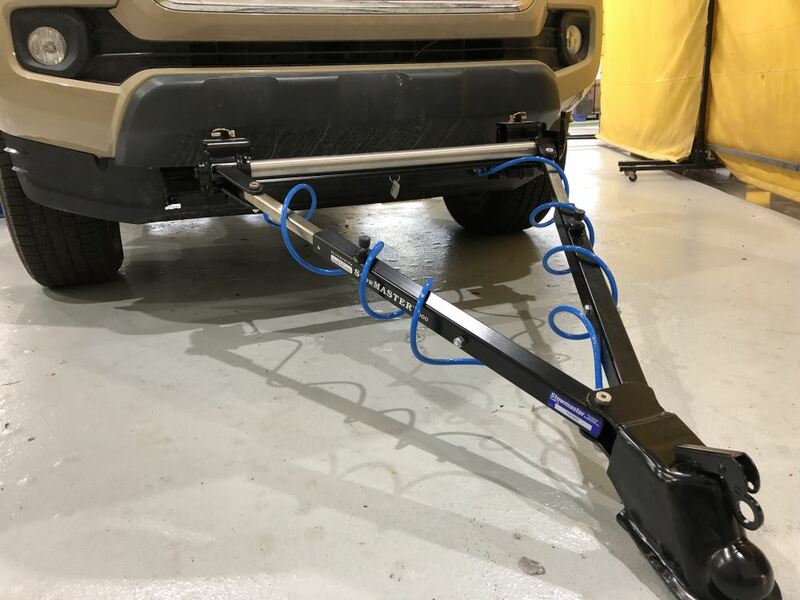 It's also going to feature the heavy-duty, drop-forged steel hooks that have a spring-loaded latche for added security. That's just going to help people to average what's inside the hook, inside the hook and keep it from becoming disengaged. 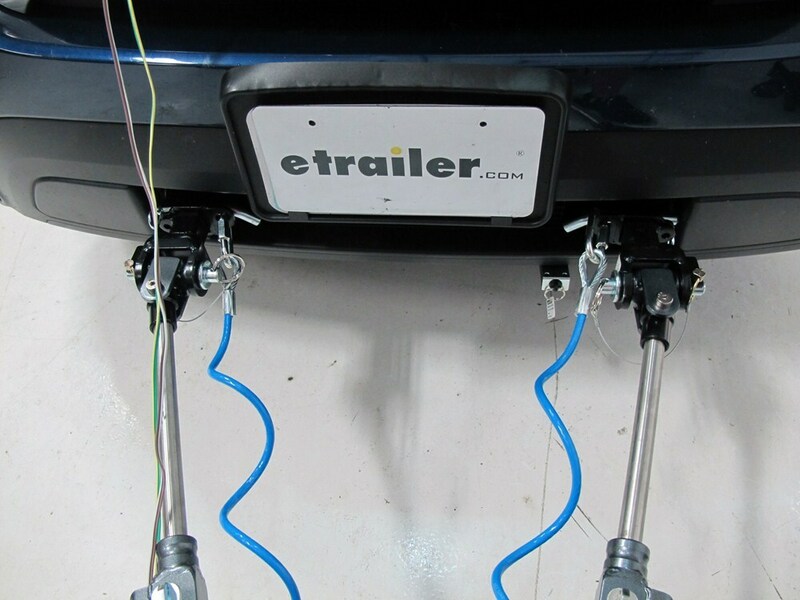 The cables have a nice vinyl coating that's going to keep the cables from scratching and chipping your tow bar system. Another neat feature is here on the eyelet of the cable, it has a nice solid steel piece. That way it allows the hook and the other connection for and through rotate freely around there. Without freeing or unthreading the actual cables. That's a great feature to have. You're going to get 2 safety cables. They are coiled, but they're going to have an overall length of 68" and a capacity of 6,000 lbs. Now, here on this connection point, I have one of them unthreaded. Really easy, all you have to do is thread it back up. It's going to secure and place. If I have one of them opened as if we're getting ready for connection. I have one of them as if we're already connected. The opening that this one gives us is going to be a half inch to slip over the connection point. Here on the inside of that hook, that opening is going to give us 2 5/8". Then this direction, it's going to give us a measurement of 5/8". That's going to do it for the review of part number RM-643. 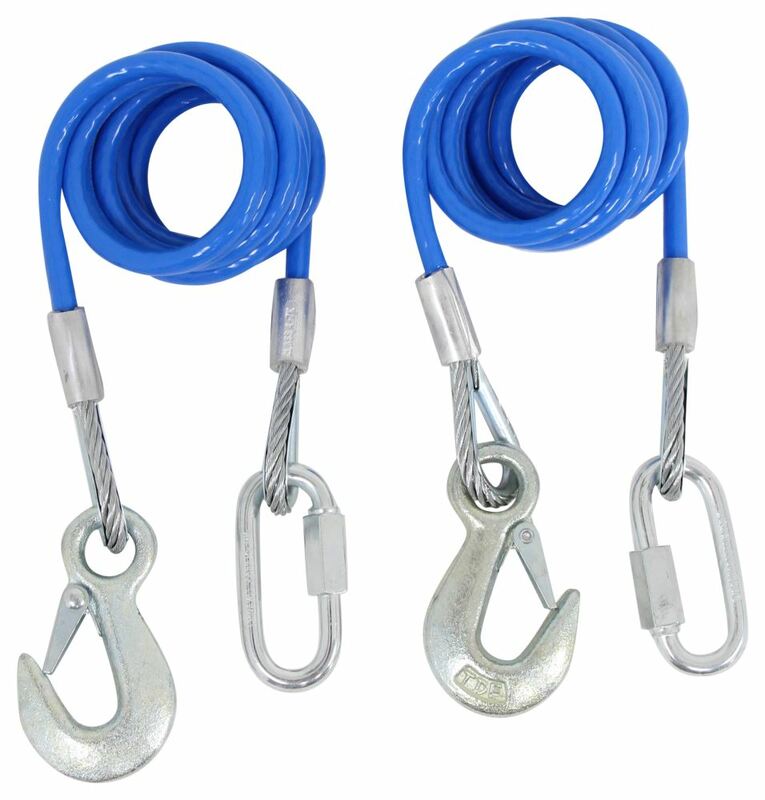 These are the RoadMaster 68" Single Hook, Coiled Safety Cables. .
Order: RelevanceNewestRating - High to LowRating - Low to High Get the strength of steel and the security of spring-loaded clasps with this pair of vinyl-coated safety cables. 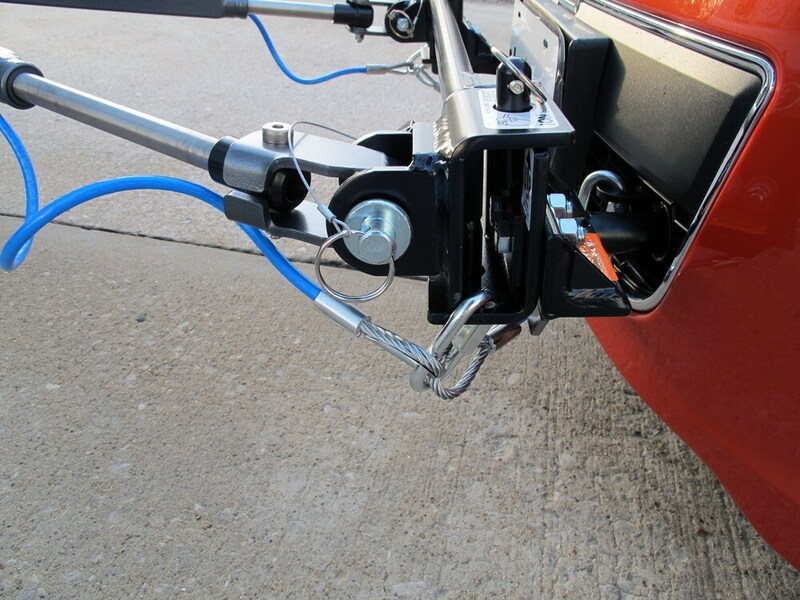 Each cable features a spring hook on one end and a quick-link on the other. The safety cables are still working just fine. Thank you for the follow up. Do you have a question about this Safety Chains and Cable? 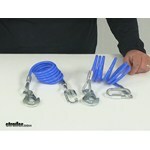 Highest quality safety chains and cables for the best price. 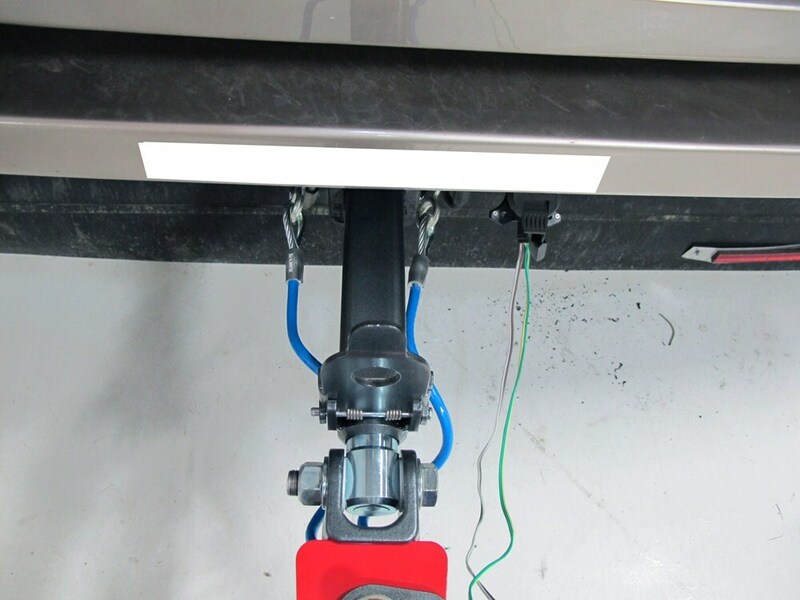 Most detailed, accurate safety chains and cable information available.